Hosted surveillance cameras, connected to your local police to provide a crime-fighting partnership between the city and local businesses. Police departments and local businesses across the country are teaming up and adding additional video cameras on their buildings that are connected to local command centers. The business owners work with law enforcement to reduce crime and provide a safer shopping experience. The result is safer neighborhoods, higher customer confidence, and ultimately results in higher sales. We have bundled everything you need into one package that is available in participating cities across the country. What is Included with the CityConnect Surveillance program? 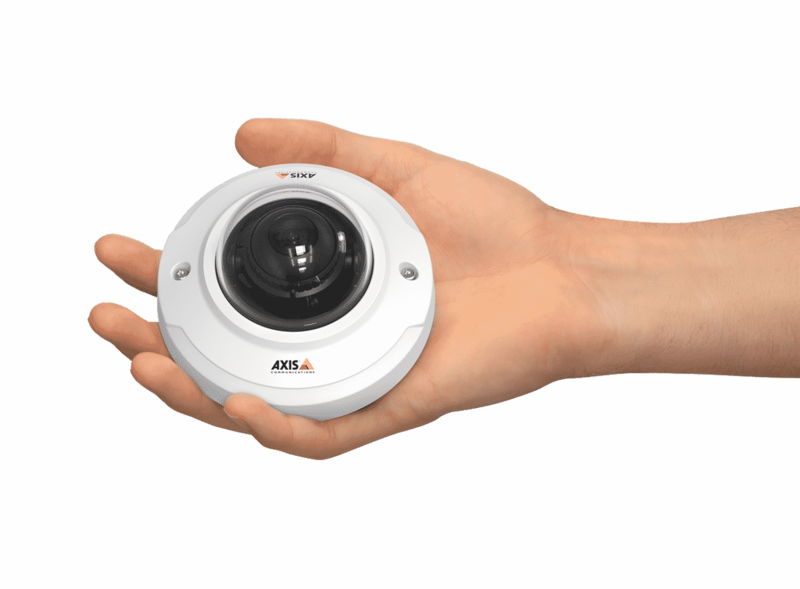 Camera: We use cameras from leading providers such as Axis and Vivotek to fit your needs. Web Portal: To view your cameras and download images or segments of footage. Cabling: Ethernet cable run between each of your cameras and a PoE Switch. 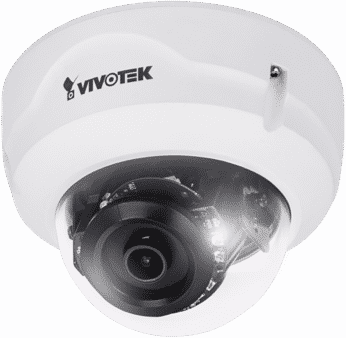 Professional Installation: Our techs will install the cameras and get you up and running in no time. Minimum 36 month term. 3 camera minimum per customer. Connects to your current internet connections and only uses 256k per camera. Recordings are stored off-site where they can’t be damaged or stolen. 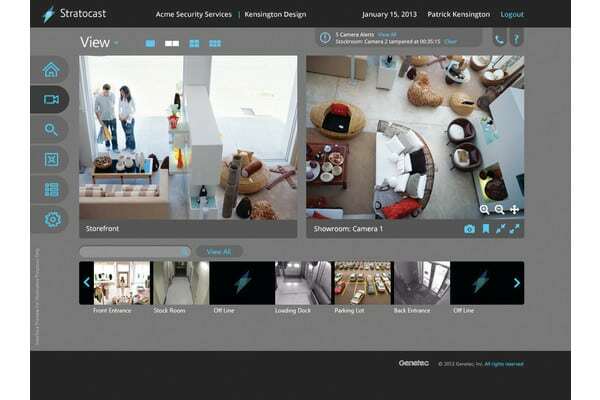 Easily login and view your cameras from your laptop remotely. 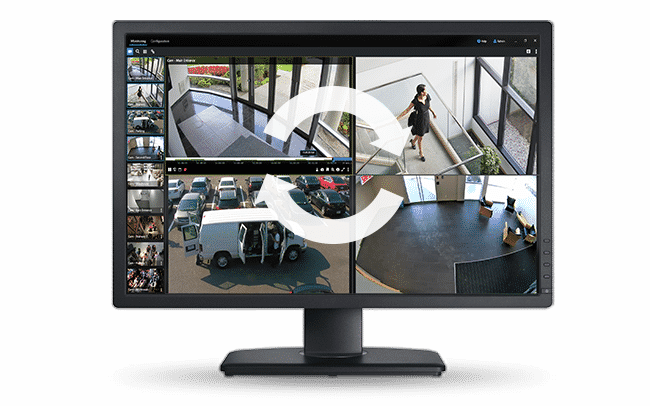 You no longer have to open up ports in your firewall to view the cameras remotely. 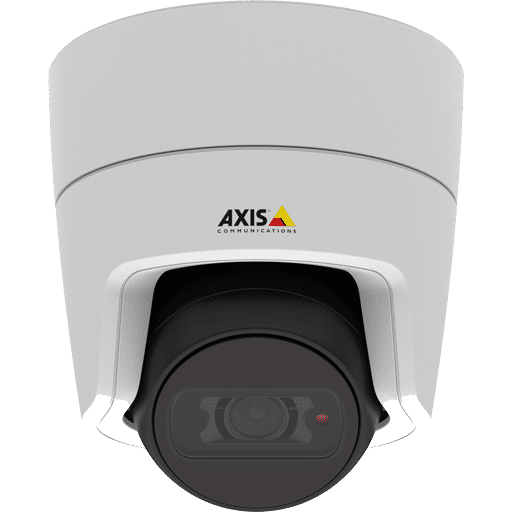 Easily add additional cameras at multiple locations one at at time. Cameras connect directly to a PoE (Power over Ethernet) switch. High SLA (Service Level Agreement) and quality cameras provide an excellent experience. Most camera systems that you buy require an on-site storage card or DVR to store your footage onsite. Those two parts then become a common source of failure that needs to be replaced on a regular basis. Also, in order to view the footage remotely, you need to open up a port in your firewall which poses a security threat. CityHosted cameras powered by are cloud-based and don’t have on-site cards or DVRs which means more reliability, better security for your network, and less points of failure. These cameras should can be installed in the lobby, breakroom, shop, or anywhere else you need to keep an eye on things. 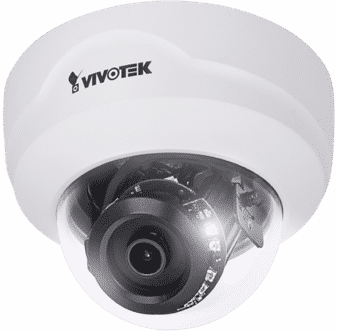 These cameras can be installed on exterior walls to view the front door, back door, shipping area, and more. Is the program effective so far? Yes. In some cities, incidents involving violent crime have been reduced by as much as 50% and is expected to continue to be even more effective as more businesses participate and awareness of the program spreads. Does the program require internet? Yes, a minimum 1mb of upload bandwidth is required to support up to 3 cameras. The cameras will connect to the internet and need a minimum of 256k of upload bandwidth per camera allocated for just the cameras. Can I use my existing camera system? No. 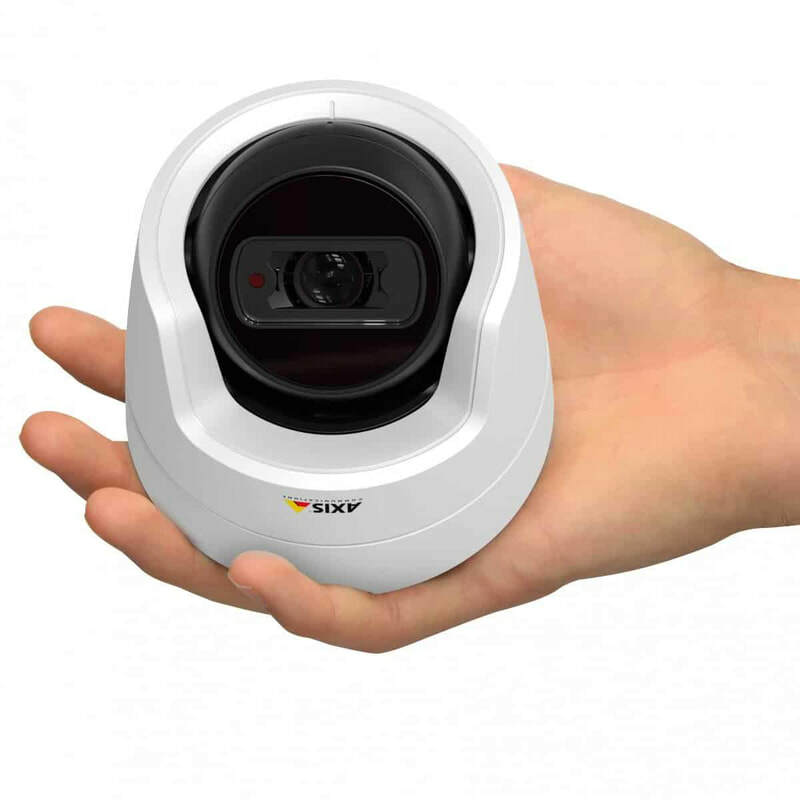 The CityConnect program requires high definition cameras (720p or higher) that are designated for the program and will connect with your local police. 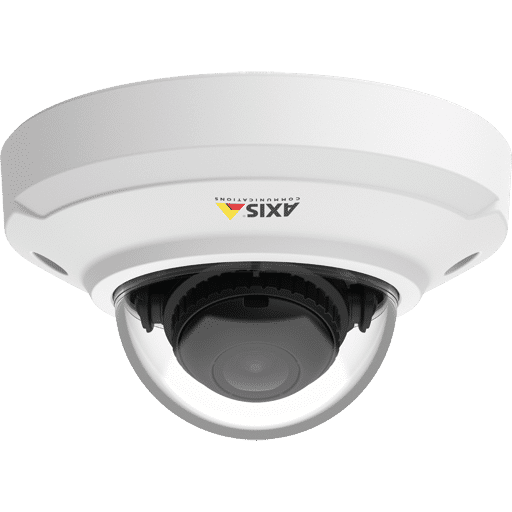 CityConnect cameras are not meant to replace your existing camera system, and you cannot link non-Stratocast/Genetec cameras to the central monitoring center. What do I pay the city? You do not pay the city any money to be a part of the program. Some cities have additional charges for special lights and stickers to signify your part of the program. Does enrollment in this program mean my business gets special police attention? Yes. In most participating cities, enrollment in the program requires police officers to visit your site on a weekly basis. Dispatch is notified that your business is enrolled in the program as soon as your site goes live. In the event of an emergency, businesses are required to call 911, and the police department is immediately notified of the incident at a program location. Check with your local police department for details on their specific program.